When Real Madrid splashed out £40 million for an unknown 16-year-old from Flamengo in Brazil the world took notice of a certain Vinicius Junior. Vinicius Junior was unable to move to Spain until his 18th birthday but from his last few appearances, the wait has been worth it. The 18-year-old has shown skill and maturing that belies his age and has become a terror to opposition defences. 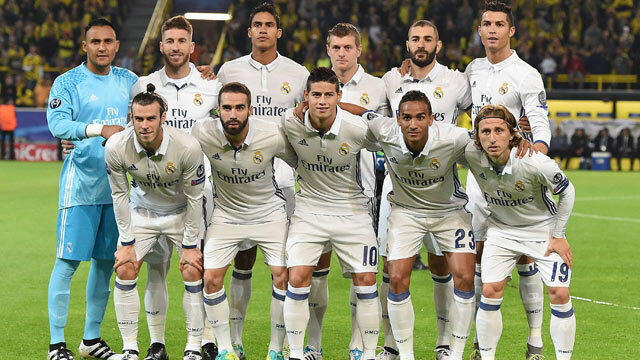 In the 9 matches that the youngster has featured the Galacticos have won seven which shows his importance to the team. 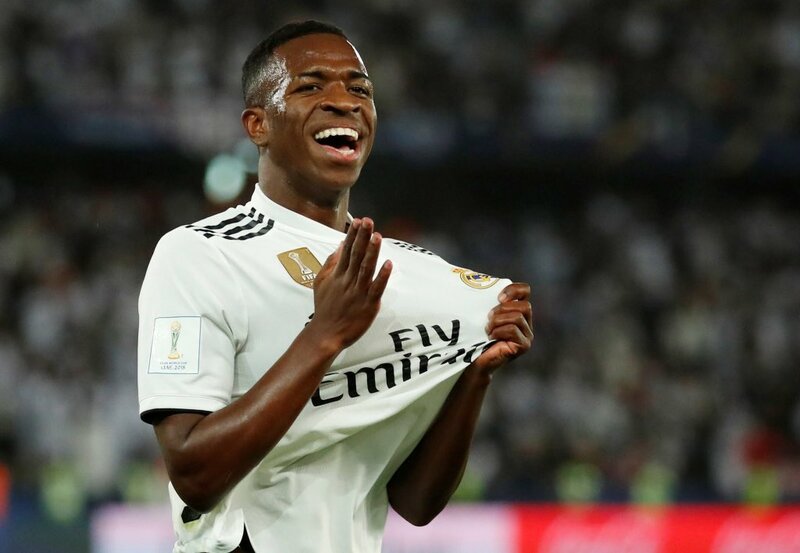 Vinicius has had to bide his time to break into the first team, he stared the season on the bench and featuring in some matches for the Castilla B side. However, he has been able to grasp His opportunity due to the perennial injuries to Gareth Bale. His performances have impacted on the rest of the team and most notably Karim Benzema – the French forward is in the form of his life and this is facilitated by the presence of Vinicius in the team, the youngster usually attracts two defenders which opens up the defence for Benzema to score. 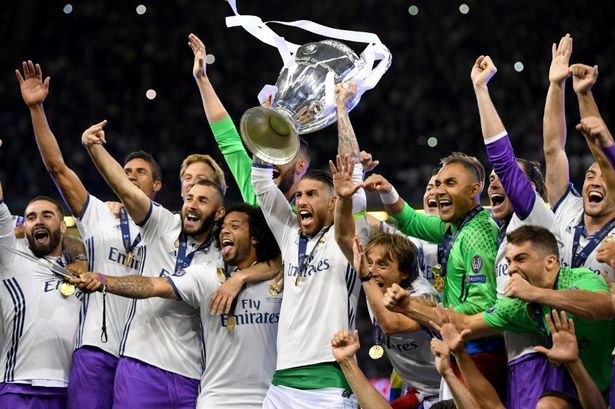 With the strike partners in such hot form, it’s no surprise to see Real Madrid fans flooding to www.livefootballtickets.com to buy tickets for the Champions League Final – such is their new-found confidence that Real can add yet another CL title to their honours list. Vinicius style of play is a mixture of two Brazilian legends, he possesses the skill and tricks to beat his man like Neymar, as well as possessing the pace and balance like Ronaldo. It is too early in his career to start speculating how great he can be but the potential and raw talent is there for all to see. His last game in the 3-0 victory against Alaves he was a constant threat and finished the match with his first league goal for the club. He was substituted towards the end and was given a standing ovation by the Madrid faithful. Vinicius still has aspects of his game to work on such as his finishing and decision making but at age 18 still has a long time to learn and improve. Real Madrid would be hopeful that their teen prodigy would help the club navigate a run of difficult fixtures starting with the Copa del Rey tie away to Barcelona on Wednesday.